Kmeťovo village in Nitra secured EARFD funding for the renewal of buildings and has developed a leisure centre and provides additional services for its inhabitants. Relatively simple improvements that make a real difference to the quality of life. 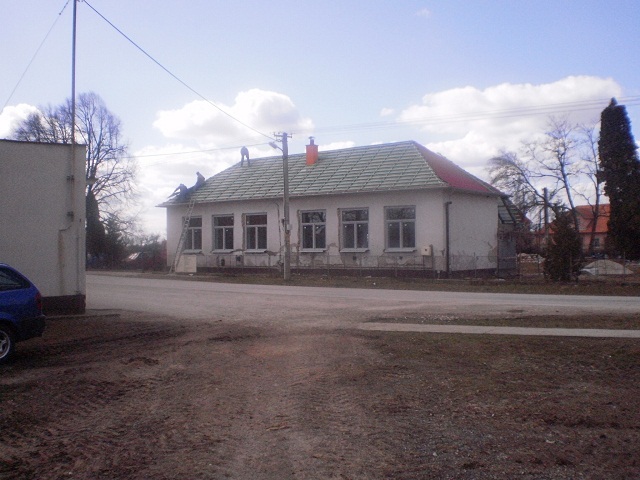 For a considerable number of years Kmetovo village suffered from poor standard of physical facilities. FInancial resources for investment were lacking. The village´s authorities decided to apply for financial aid to develop a project for village facilities reconstruction. The main objective of the project was to improve conditions for the development of public services in Kmeťovo village. Specifically: 1) Improvement of the village authorities´ working conditions through village house reconstruction; 2) Enhancement of inhabitants living standards by construction of a leisuretime center. 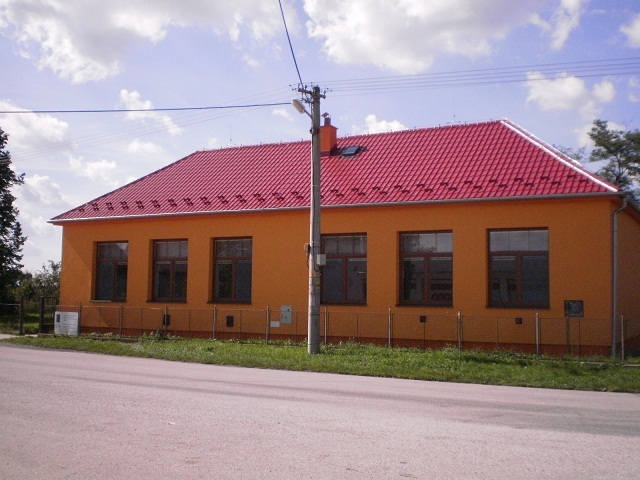 The activities were physical works: 1) Reconstruction works and facade insulation, windows and doors replacement in all the public buildings; 2) Community house - construction of an additional building, approach roads, central heating reconstruction; 3) Leisure time center - construction of new sanitary facilities, inside rooms reconstruction - after rebuilding used as clubrooms and a room for public internet access; 4) Mayor´s office - flat roof insulation. The project has improved the quality of life of the inhabitants. By creating a leisuretime center the village can now host new public services and develop more information society and leisuretime activities for inhabitants. The multifunctional community house is the improved basis for social and cultural activities. A reduction in operating costs has been achieved, as a result of improved thermal efficiency of buildings. Additionally, some new employment opportunities may be created.. The project is a good example of the positive effect that phyical building improvements can have improvement of village attractiveness and to the raising of the living standards in rural areas. When surveyed, village inhabitants indicated that the project realization was satisfactory.